No rush, welcome aboard the slow TV train! An Australian TV programme featured a three-hour long train journey on 7 January. Just the train, no sound effects, accompanying music or editing whatsoever. There were no commercial breaks either. 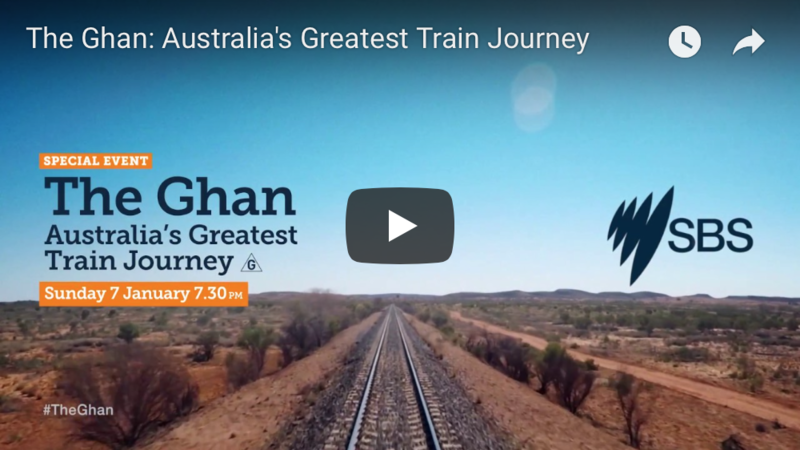 The Ghan: Australia’s Greatest Train, showing on SBS, only stopped once the train reached its final destination. Slow TV showcases real-time events unedited and without audio. A departure from conventional blockbusters, it is a new genre marketed as a relaxing experience. The trend has already been adopted in many countries before reaching the shores of Australia. It originated mainly in Norway, and soon spread to several Scandinavian countries’ TV channels. The first instance of slow TV dates back to 2009. The video showcased a train from Bergen to Oslo. Following the initial success, Norway’s appetite for slow TV quickly spread to other European nations. It is not just for train enthusiasts, though; slow TV could cover just about any subject. In 2013, about a million Norwegians watched a 12-hour video titled: “The National Firewood Night,” where nothing happened. Twenty percent of Norway’s population relished watching wood burning in a fireplace. Slow TV offers a wide range of programmes, including hours of salmon fishing, knitting or even just simply staring at a fire. The viewing contents does not necessarily have to be slow, they are just drama-free. The reigning ultimate slow TV experience is without any contest a 168-hour video showcasing the migration of reindeers released in April 2017 on Norwegian TV. It is just hours of thousands of the animals trotting through Lapland. “Give anyone a story they really care about and they will pay attention,” he added. He was right, slow TV has been a hit on Netflix since August 2016. Meanwhile, Australia will continue its slow TV experiment: the three-hour train journey was just a taster. SBS will soon release the full-length video of the journey, a measured 13-hour ramble.